After meeting the latest members of PokerStars Team Online and Jason Somerville, Barry Carter breaks down the new face of sponsorship in poker. This month I had the pleasure of interviewing three of the newest members of PokerStars Team Online (Two of which were PokerStrategists). I interviewed Katerina Malasidou and CoreySteel, and later on this week you can see my interview with Mati312. I’ve already written about how I think the old sponsorship model (of good players getting patches and buy-ins on the basis of them being good players) is dead and buried. But paradoxically, I think there is a much more clearly defined road map for players who do want to get sponsored today than ever before (It is just much harder). While there simply are not enough sponsorship deals available for everyone, a lot of less well known players manage to get sponsorship. Meanwhile, some of the best players in the world cannot find anyone to buy them into the big events. It is not because marketing departments have got it all wrong, or in some way play favourites. Most of the time if you are wondering why your favourite poker player isn’t sponsored, it is because they are not prepared to do the work that is required in today’s poker climate. 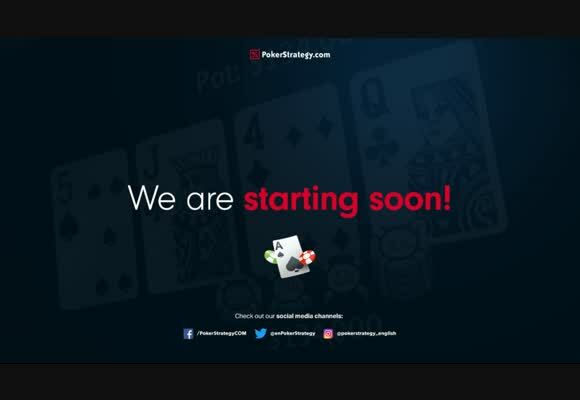 The best opportunity for online players to get sponsorship is to stick with their chosen poker room. A number of poker rooms are electing to reward their most loyal players by paying for them to play more. 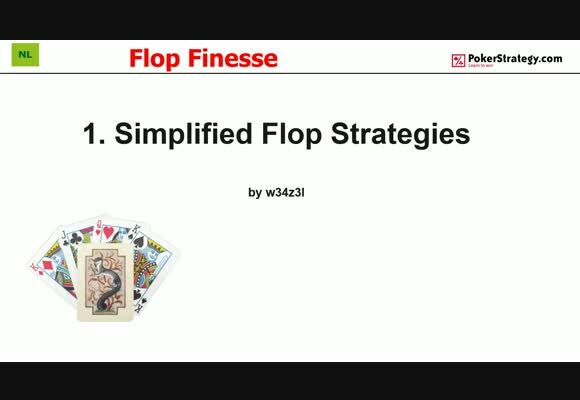 PKR does this, and the greatest example is PokerStars. 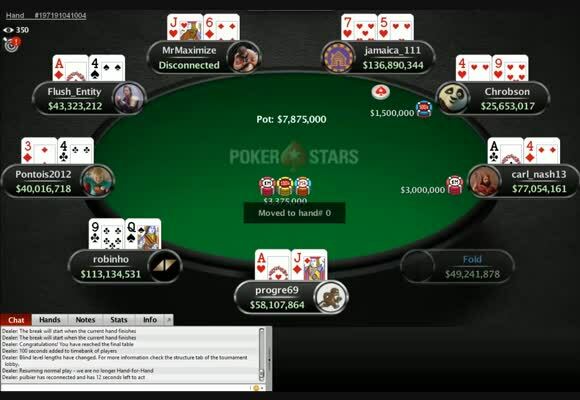 PokerStars Team Online is made up entirely of players who were grinding exclusively on PokerStars. 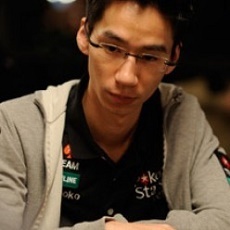 Players like ElkY also first caught the attention of PokerStars after getting SuperNova Elite. These days the only players who are invited to apply are existing SuperNovas or SuperNova Elites, precisely because of the loyalty they have shown. This model makes perfect sense, it is a much easier business decision to sponsor someone into $100k of events if they already rake $100k a year. 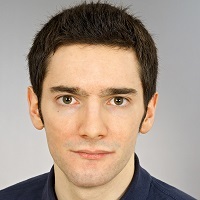 It is also a much better example to show customers that loyalty is rewarded, rather than sticking a patch on a live player who is somewhat disconnected from online poker. These days it is a much easier decision to sponsor players if they bring something extra to the table. 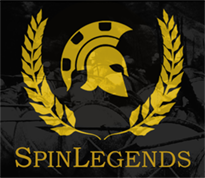 An early example of this is the Hendon Mob, who leveraged their much used database and poker forum to get sponsorship. In the extreme examples people like Shane Warne, Rafa Nadael and Boris Becker bring with them millions of fans and tons of mainstream media exposure to justify their deals. You don’t need to be world famous, but you do need some sort of following. Thankfully these days it is easier than ever. A huge Twitter account, a popular YouTube channel, a well read blog or being a respected presence on a poker forum are all bargaining chips. 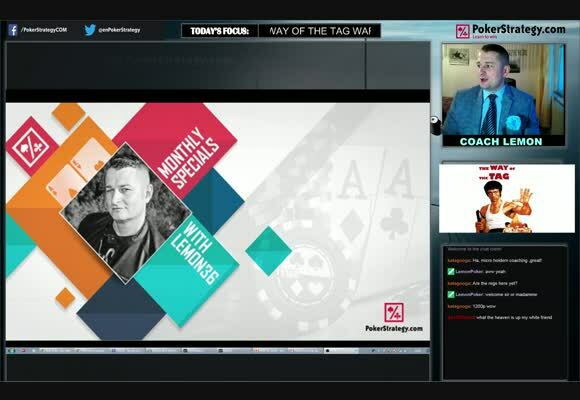 Players like Randy Lew built a following with his blog, Chiren80 with his YouTube Channel and Shane Schleger because of his presence on poker forums (I'm pretty sure KevMath could get a sponsorship deal with his immense Twitter following). At the top level of the equation, Liv Boeree has become very active on Vine, ElkY on Instagram and Daniel Negreanu has his rant video series on YouTube. This is also why players at the very height of poker still manage to remain sponsored despite not necessarily being that involved in the poker community. 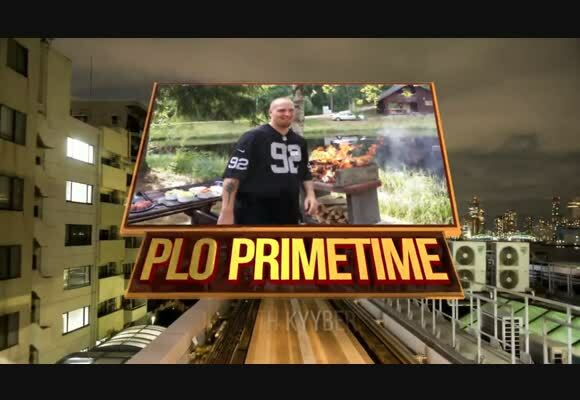 Although they don’t necessarily post relentlessly on a blog or Twitter, they do at least find themselves playing on television a lot, meaning their shirts and baseball caps are still prime real estate. Sponsorship was once seen as a ‘them and us’ type situation, where the lucky few were viewed in an elitist manner. They were almost unapproachable celebrities. These days one of the real prerequisites of being a sponsored player is how much you give back to the poker community. Sponsored players are more visible, more receptive, do more interviews and get more involved than ever before with the poker community. One of the most effective ways to market yourself these days is to give something back in the form of content. Poker sponsorship is almost more of a service industry than an entertainment industry in 2014, and the more you give, the more likely you are to get sponsorship. If you look at some of the members of Team Online you see lots of good examples of this. André Coimbra regularly updates his blog, makes videos, gives strategy advice and even embarks on crazy year-long challenges for his fans. Scottish member DaleRoxxu, prior to getting his deal, had one of the more popular video blogs in poker where he interviewed online players. Randy Lew is a regular blogger and often makes fun videos for his fans. 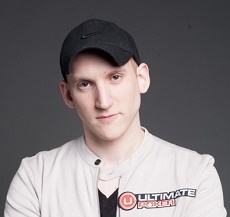 The undisputed king of this right now has to be Jason Somerville, who has almost given up a lucractive poker career for his sponsor, now spending most of his time making videos and podcasts for them. Watch out for my interview with him tomorrow to learn more. This one is a little tougher because you can’t choose (most) of your own demographical information. 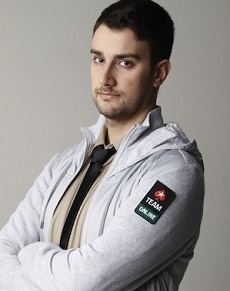 Most poker players are white western males in their mid-twenties, which means if you are also one of them you are much less likely to get sponsored. If you are female or from areas where poker is less well represented, you have a much better chance. Obviously this is entirely out of your control, but there are a lot of other niches you can potentially fit into to help your chances. Liv Boeree is sponsored because she is talented, female and good looking, but she also helps her chances because she is a guitarist and a huge rock fan, and is well known in those circles. ElkY, Nanonoko and Chiren are marketable because of their ability, but also because of their background in video games. You might even have something that sets you apart from the competition within poker. Both CoreySteel and Mati312 told me they thought they in part got their roles because they play some of the less popular variants of the game (Fixed Limit for CoreySteel and Badugi for Mati312). 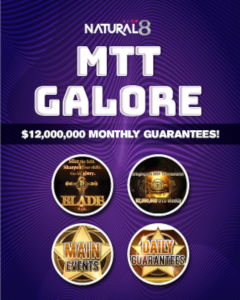 This made them more attractive to a sponsor than a typical No Limit Six Max player because they can promote different forms of poker. It might not be much, but you will represent a niche target group or probably have another interest that might have a crossover appeal to poker players. Find out what it is and exploit it. Sound like hard work? It is. 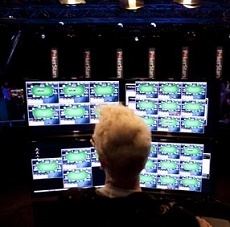 Ultimately what is required of a poker player to get sponsored is to shift their mindset. Instead of thinking “how do I get sponsorship?” the question has to be “what can I provide to a sponsor?”. Pretty much anyone you see who has been wearing a sponsor patch for a long period of time is working their asses off behind the scenes (You really should see how hard PokerStars work their Pros) and in today’s climate we are even seeing formerly reserved players like Phil Ivey doing much more media work to enhance his profile. "It's definitely cost in terms of my time. I've had to make sacrifices in order to make such a commitment to Ultimate Poker. There's been a lot of cost associated with some of the decisions that I've made. There hasn't been too many days where I've won six figures in the last nine months." If a talented poker player doesn’t want to essentially take on a second job by becoming a brand ambassador, that’s perfectly fine. But they can’t complain because at least in this new world order of sponsorship, being an ambassador for the game actually means something. Do you agree with this model of sponsorship, or do you think the best players should be the ones with the deals? Do you think sponsorship is even relevant in the game today or has an impact? Let me know in the comments box. "Sounds like hard work? It is." :) Nice sum up. Imo pokerstars should sposor a guy like TimStone, according to his blog he lives an awsome life which would inspire a lot of people. We hear about enough neards with no life but are good at poker, how are they supposed to inspire people? Super useful info, I might take that path in the future! #6: Why do you purposely write "the" incorrectly every single time? Why do you like to do that? Just curious.